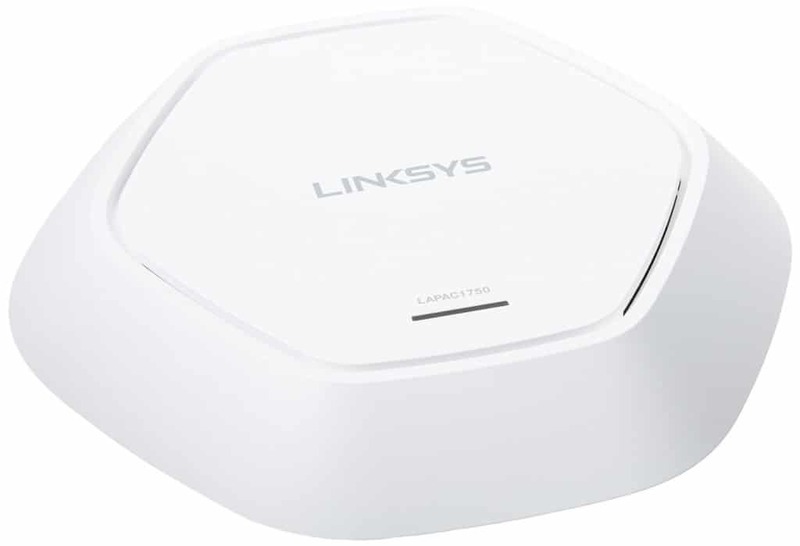 Here we have reviewed top 10 WiFi AC access points which are powered over ethernet. Our comprehensive review about AC PoE access points is ranked based on Performance per dollar and Sustainable enterprise level Quality assurance. You will get also get a brief overview of the underlying technologies and understand how it affects the user experience. 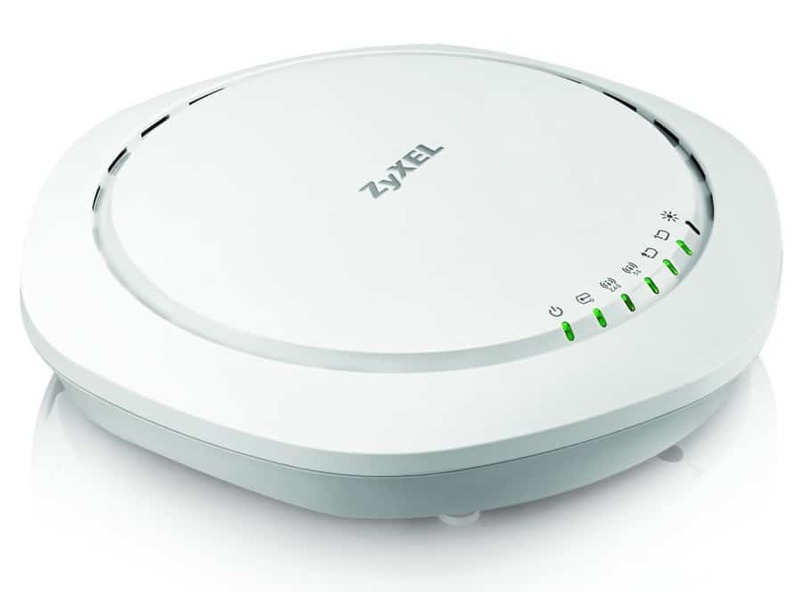 ZyXEL NWA1123-AC is best suited if your Wireless LAN load is very light and use primarily for high-speed internet. The device needs less or no technical management. 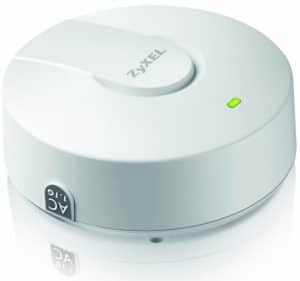 Zyxel is well known for their professional networking devices since 1988.This device is suitable specifically for very less populated (less than 10 people per 1000 m2 ) offices less critically dependant on WLAN. This is one of the cheapest yet reliable option out there in the market right now You can also expect decent speeds below 30m radius from the access point. Transmit power : 30 dbm. 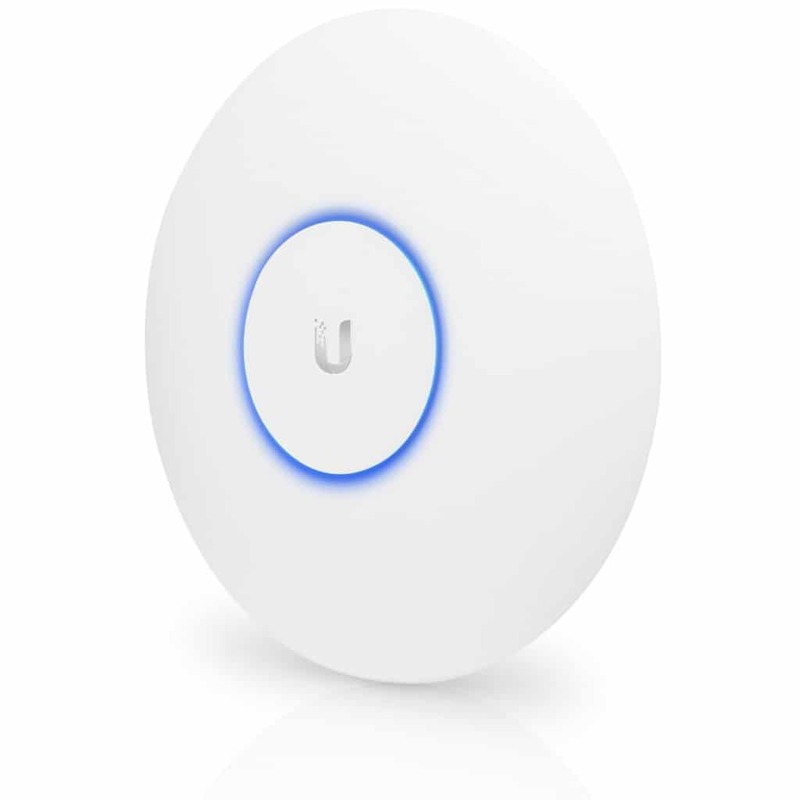 At this price point, ubiquity is a winner by itself.Designed for home or office use with potential for unlimited scalability, UAP AC PRO is a true hero in both home and offices. However little effort is needed to setup controller and other configurations. But its worth the effort considering thousands spend on other brands yielding similar performance range. Transmit power : 22 dbm. It should be noted that this is a controller based product.4×4 mimo means a lot to a high-density environment, although physical throughput may remain unchanged the QoS will be improved several fold. 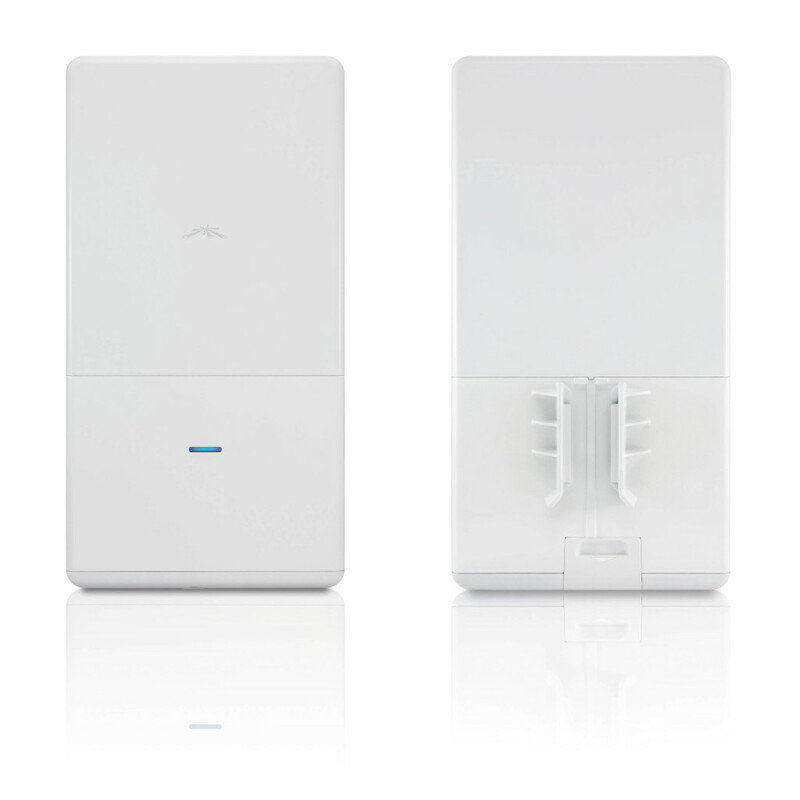 Meraki MR42 is all about ease of use. 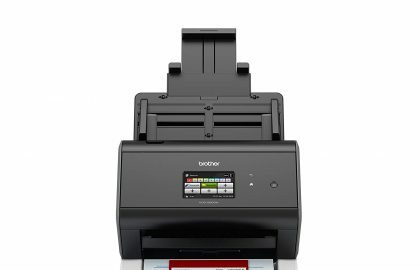 It is the easiest to use and has the sleekest design of all its contenders. 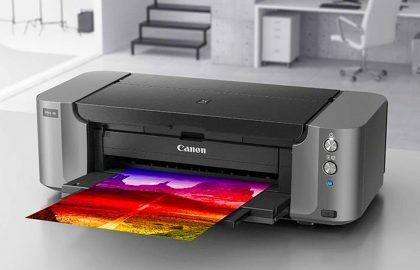 Which make it ideal for variety of places like modern lobby, fashion retail stores security-conscious industries like financial centers, or hospital labs. The device is plug n play ready with minimal or no IT staff required. The maximum throughput is 1.9gbps with a guaranteed QoS. Remember this is a cloud-managed device. 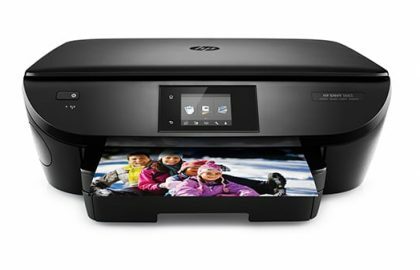 It runs, manages, configures and updates through a cloud.So No need to keep a dedicated PC 24x 7 for the sake of a controller. Nor you do need a dedicated IT staff for installing or configuring. The User interface is simple and most of the advanced features are automatic. There 4 radios for RF communication in Meraki MR 42. The first two are for data transmission and reception. The third one is for eliminating RF interference, actively monitoring and protection from intruders (WIPS/WIDS analysis). This setup maximizing efficiency of the first two communication antennas. In addition to the 3rd radio, there’s is another 4 the radio which enables Low energy Bluetooth communication with Bluetooth enabled devices for seamless roaming. Hence freeing up the dedicated 2,4 and 5 GHz spatial streams for maximum throughput! 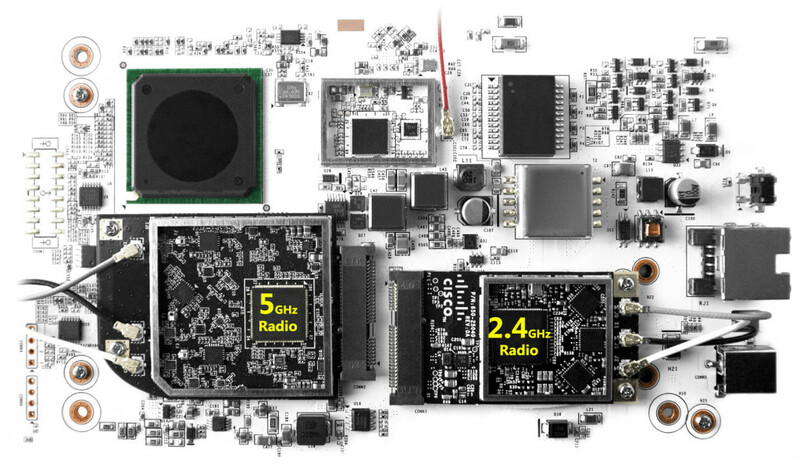 Since Meraki is cloud-based, the central intelligence of the device is enormous. This provides a user with Radiofrequency trans- reception optimization, Co-Channel Interference from nearby devices, Intruder prevention, data security, QoS policies and packet inspection. 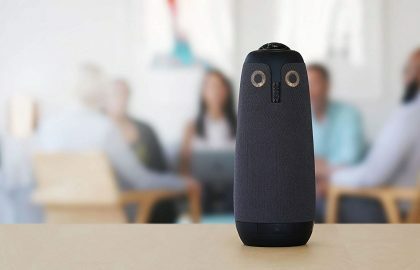 It updates and heals itself real-time in the cloud.The device is built to perform voice and video over internet protocol for standard business communication environment. The 2nd most value-added benefit from the m42 presence of the firewall , flanked over the topmost and bottom layers (layer 3 and 7). Layer 7 traffic shaping actually classify application based on their genre. Intelligently create bandwidth limit for each application. Prioritize applications that are produced with the same cisco`s brain restrict recreational use.This feature should be ignored at all if you do not plan to buy a dedicated firewall or Wifi Monitoring system. Market analyst Forrester predicts that around 35% of global 1 billion smartphone users use their phones at work. 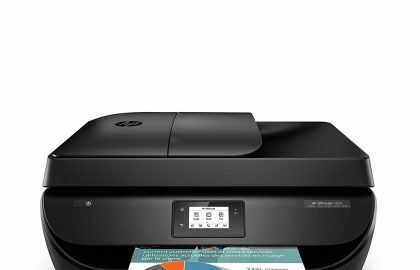 The continued growth of mobile devices demands the need of enterprise-class wireless device in the market. Especially these Bring your own device (BYOD) are used for mission-critical pack loss intolerant voice or video over internet uses. Such environment pushes the need for true enterprise-class wireless devices. Aruba Instant doesn’t need IT expertise at the distributed locations. 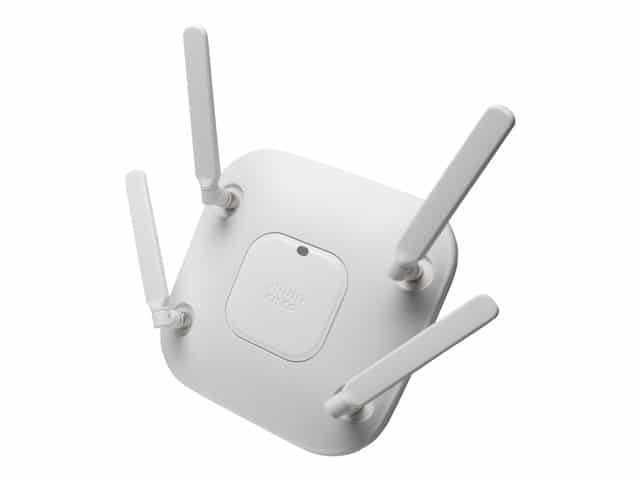 In the event of the primary virtual controller failure, the network functions without any halt, with just changed controller from the network which in turn is another Aruba Access point. The advanced policies in controlling and data sharing MIMO enabled devices to make IAP 325 ideal to implement in a high-density environment. 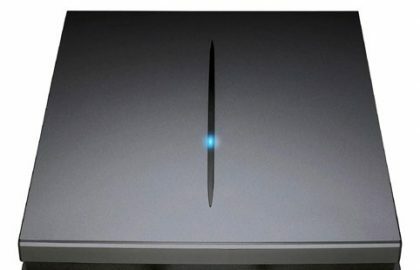 The device is also equipped with the bluetoth beacon for communication with Bluetooth enabled devices which can also communicate simultaneously with other Aruba access points or beacons providing an ultra seamless roaming experience.The device is built for VoIP or video conference. Advanced QoS features provide priority handling and group or individual policies for mobile of Desktop devices. The device can be configured to provide regular or dedicated spectrum analysis for eliminating interference, intrusion, VPN tunnels hence improving the overall quality of experience. For multi installations “Aruba active service” drastically reduce the total time for deployment by automatic device allocation and firmware updates this is What you get the most if you think still the network is slow, then multiply the module with adding another one. 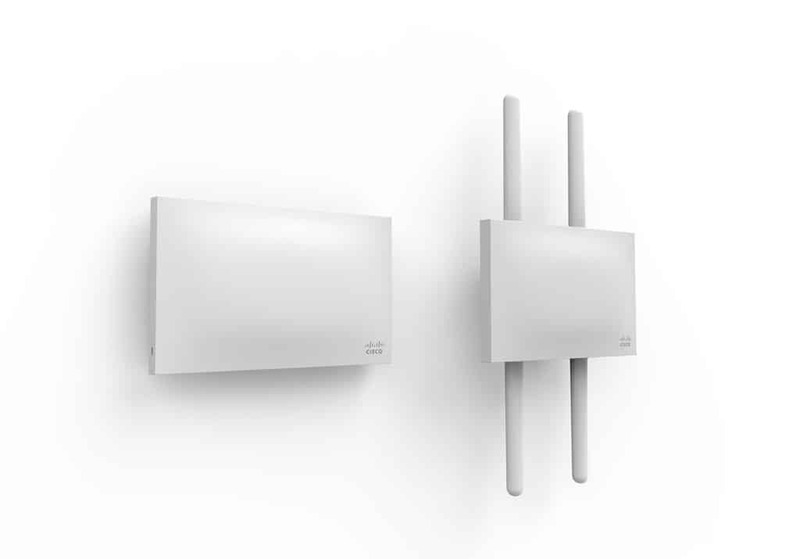 Aruba Instant IAP is the final word for Commercial Access point one single AP can connect tens to hundreds of users simultaneously. For environment such as the airport, Lobby, Restaurant, Hospitals etc…The device is equipped with Loads of features like Bluetooth low energy radio. 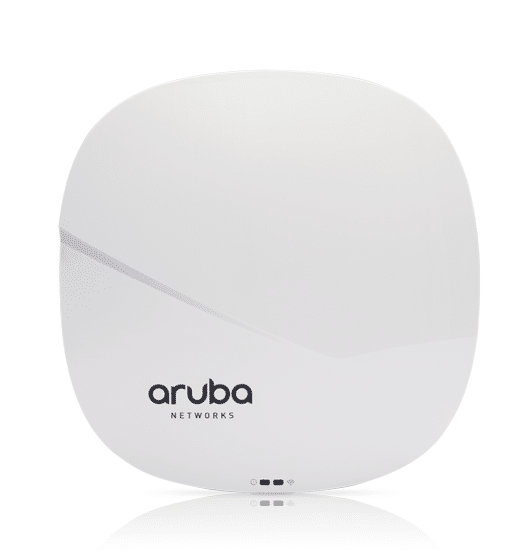 This Enables location-based services with BLE-enabled mobile devices receiving signals from multiple Aruba Beacons at the same time. 1.In controller mode, the centralized controller takes control of all connected Aruba devices. There are a couple of crucial features like intelligent app visibility, Advanced cellular coexistence, Deep Packet Inspection (to classify and block, prioritize or limit bandwidth )to over 1,500 enterprise apps or groups of apps. Security Features ( Layer 7 and 3) IP reputation and security services identify, classify, and block malicious files, URLs and IPs, providing comprehensive protection against advanced online threats. 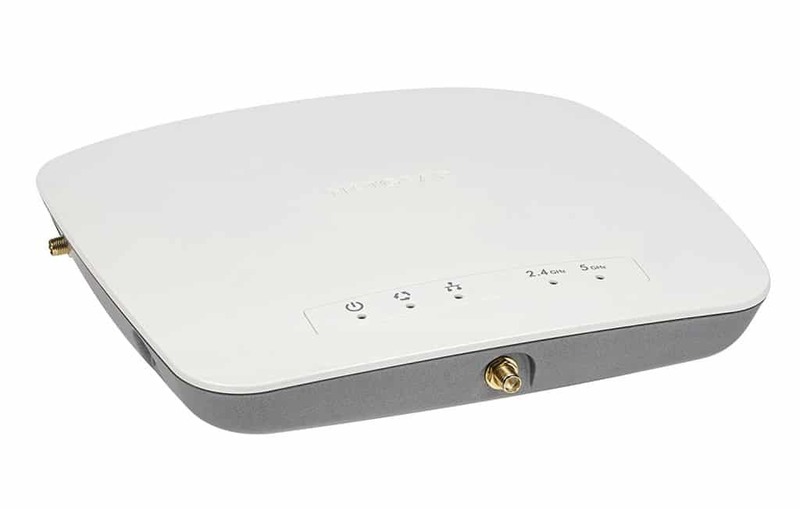 Like Aruba IAP 325, it comes with 4 spatial streams (4ss), has a dual concurrent 4×4 mimo , 2.53 Gbps and, 15 dB Wifi interference mitigation, best in class channel selectivity etc..Using Beamflex+(another form of beamforming) ruckus reports increased in performance per client per transmission and mitigated co-channel interference. 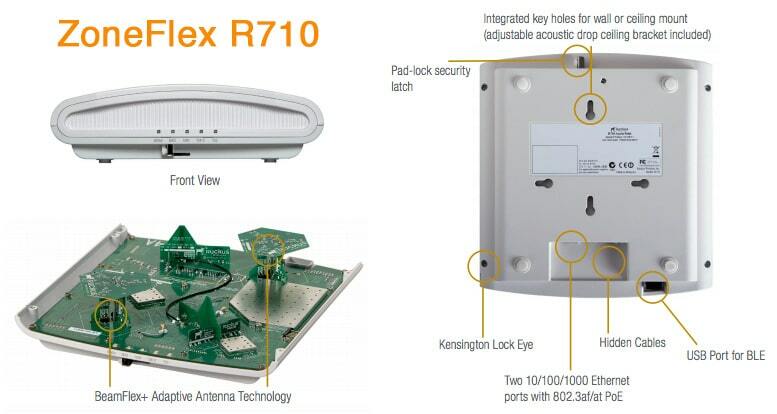 Ruckus r710 comes equipped with 4×4 mimo and 2.53 Gbps industry top. But we think this device is little overpriced. if your existant setup has rocks on it then this is a definite buy. 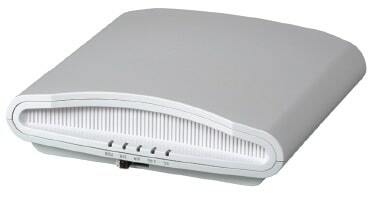 Beamforming, Beamfelx+( improves signal reception of mobile devices) sensitivity down to -104 dBm.The R710’s BeamFlex+ adaptive antenna system is also equipped with dual polarization antennas, allowing the access point to adapt to the physical orientation of client devices and maximize uplink performance. The sensitivity of antennas is best in class impressive down to -104 db!! Location analytics measures visit length, repeat visit rates and reports on trends over time by location. It’s easy to enable location services with built-in Beacon (Bluetooth Low Energy) support for more proactive customer engagement. Your app with beacon or iBeacon recognition functionality can guide your customer through retail establishments or directly to product information. Wireless AP’s will continue to pass traffic even after the license expires. Configuration changes will not be possible anymore but the config that existed on the AP’s when the license expired will continue to operate.